15% OFF all products with code " tbo15 " at checkout! How To Use My Discount Code ? Take the 10 Briefs offer and enter the discount code "tbo15" in the discount box at checkout. We are so sure that you will love our underwear, that we offer a 100% money back guarantee for 30 days. 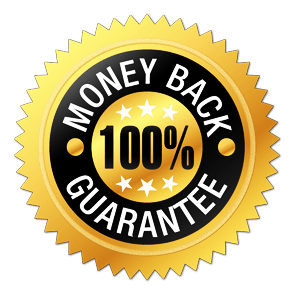 This isn’t your typical money back guarantee, because it’s truly a no questions asked guarantee. If you want to return your product within 30 days we will take it back.